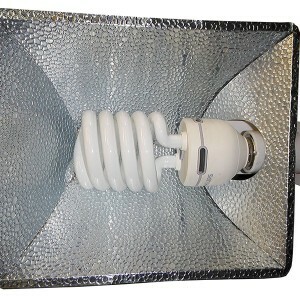 GAVITA Pro 300 LEP ALL IN ONE LIGHT EMITTING PLASMA!!! 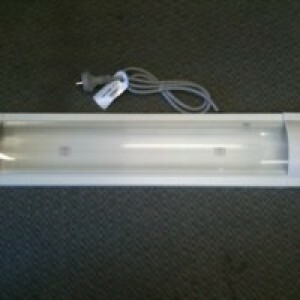 The GAVITA Pro 300 LEP (Light Emitting Plasma) is a solid state horticultural plasma light fixture. There are no moving parts in the fully sealed housing, improving the reliability. 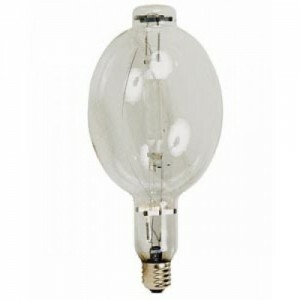 The light source is a LUXIM STA 41.02 LiFi module which has a rated average life of 30,000 hours. 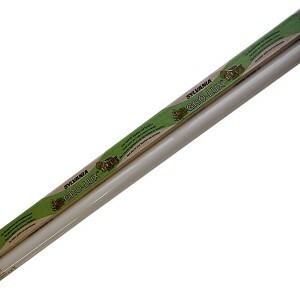 The glass wide spectrum filter allows for low quantities UVB light to pass while shielding you and your crop from UVC. The Miro aluminium reflector generates an even square light pattern.